First, the audiologist will inquire about your hearing and communication needs. Significant medical history will also be questioned. The audiologist will look for irregularities and will understand the reasons of your consultation to best respond to the identified needs. 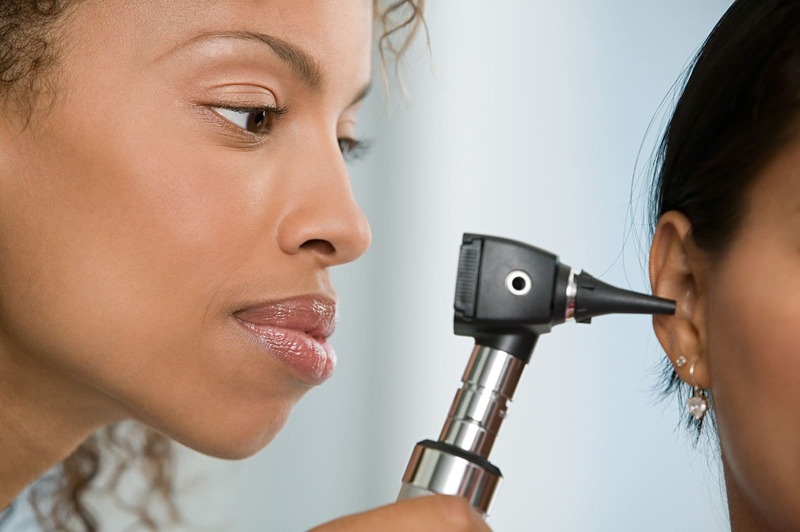 The visualization of the outer ear and the eardrum allows the audiologist to see signs of abnormalities like impacted earwax, middle ear infection or eardrum perforation. The next step is what is professionally called tympanometry. It is an examination used to test the condition of the middle ear. The mobility of the eardrum and ossicles is tested by creating variations of air and acoustic pressure in the ear canal. Tympanometry is not a hearing test, but rather a measure of acoustic energy transmission through the middle ear. In conjunction with pure tone audiometry, the audiologist can distinguish between a sensorineural hearing loss and a conductive hearing loss. Pure tone audiometry is the hearing test used to identify an individual’s hearing threshold levels at different frequencies (pitch). This test is a subjective evaluation of hearing and is the primary hearing test with adults and children old enough to cooperate with the test procedure. A variety of stimuli are administered at different volume levels to evaluate the hearing thresholds, therefore, determining the degree and configuration of the hearing loss. The test can be administered to evaluate air or bone conduction hearing thresholds. Bone conduction means the stimuli are presented to the cochlea directly, thus assessing its integrity and that of the upper auditory pathways. This is done using a specialized bone vibration headphone placed on the temporal bone behind the ear. As for air conduction testing, the sound waves travel through the outer and middle ear before reaching the inner ear. The threshold gaps between air and bone conduction (if any) for the same stimulus, in conjunction with the results of tympanometry will determine the type of hearing loss. Monosyllabic and bissyllabic words can be read by the audiologist and the individual is asked to repeat what is heard. When significant difficulties are noted with word discrimination, this test can complement the pure tone audiometry and helps diagnose the site of lesion causing the hearing loss. Oto-Acoustic Emissions (OAE): OAE’s are normally generated by the inner ear. The absence of these sounds is a sign of a hearing loss. This test is especially useful for newborns and children too young to cooperate with the pure tone audiometry procedure. Acoustic Reflex Testing: An objective test that evaluates the integrity of the tensor tympani and stapedius reflex of the middle ear and the implicated nervous pathways. It can complement other tests to diagnose anomalies in the middle ear, the cochlea, the auditory nerve and upper auditory pathways. 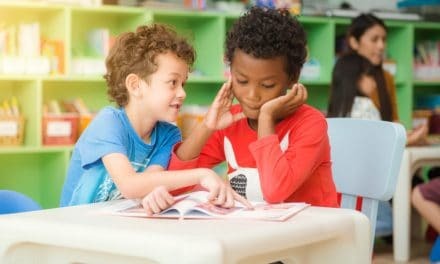 Play audiometry and observational audiometry: Adapted pure tone audiometry tests used with children too young to cooperate with the conventional test procedure.